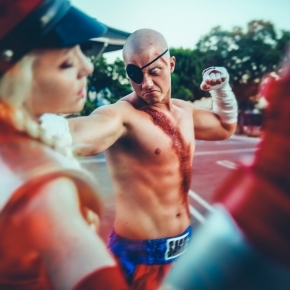 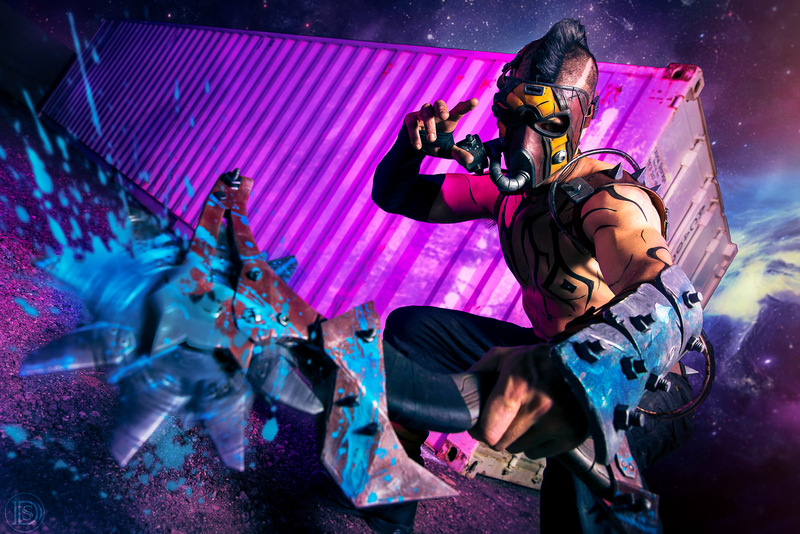 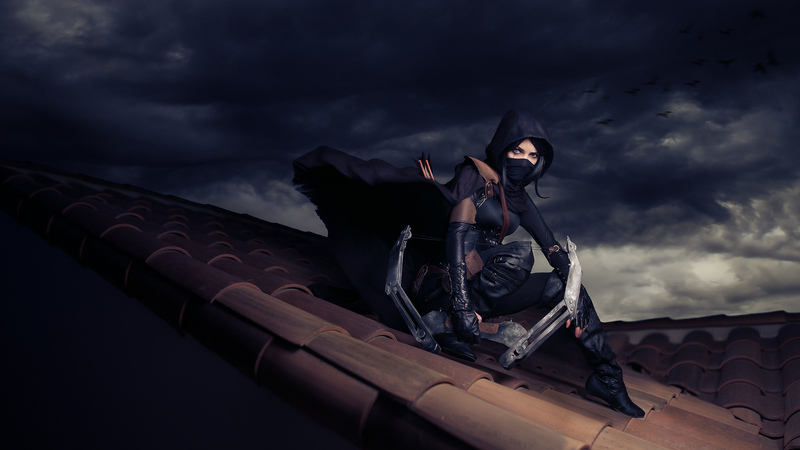 We have the stunning cosplay photography of Darshelle Stevens, a freelance photographer and photo editor based in the U.S. Darshelle Stevens has dabbled in many different genres but her main focus now is on fine art and conceptual photography. 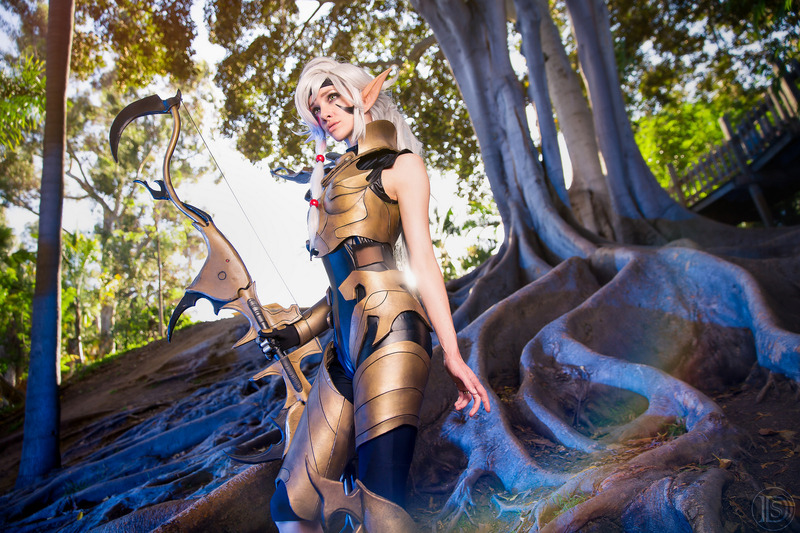 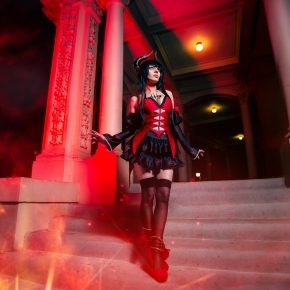 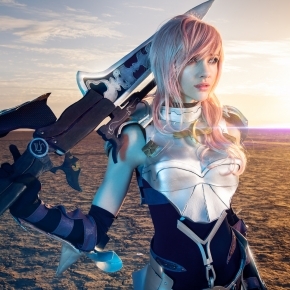 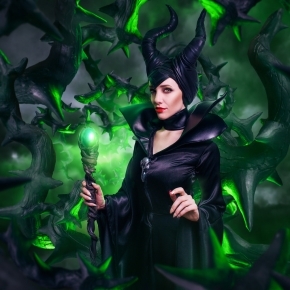 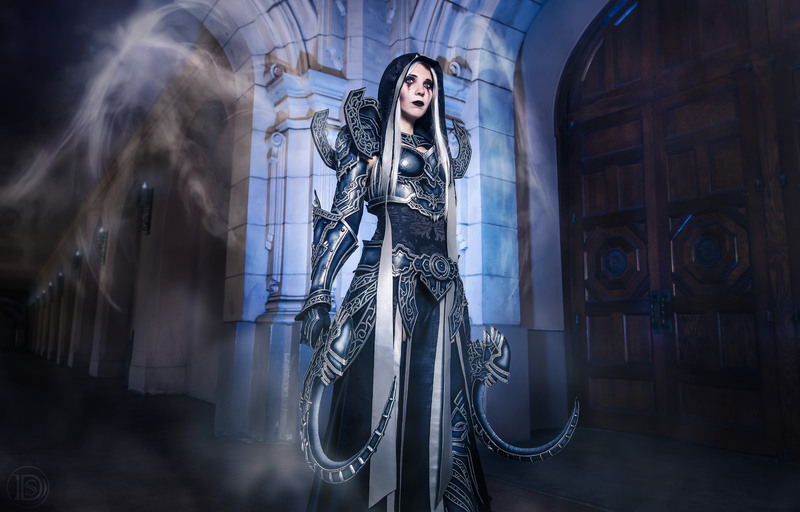 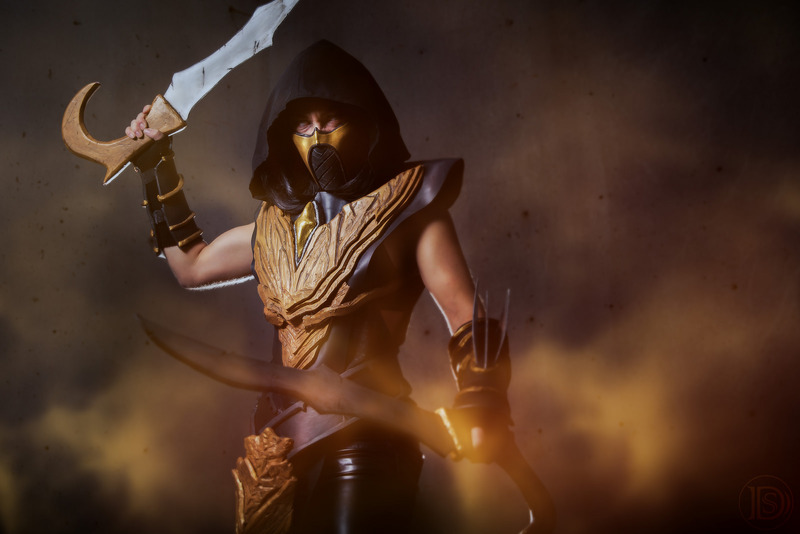 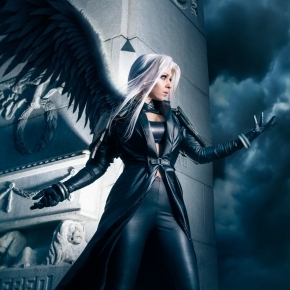 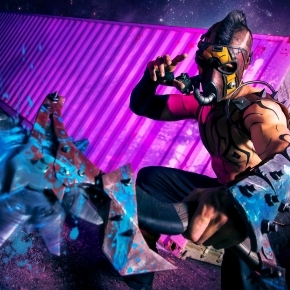 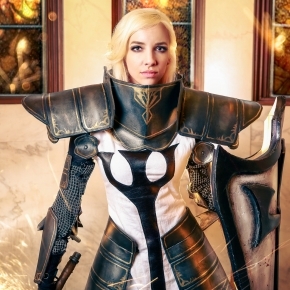 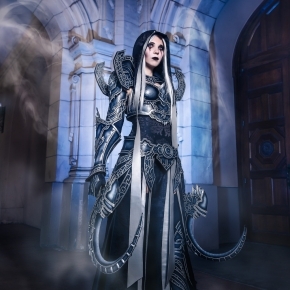 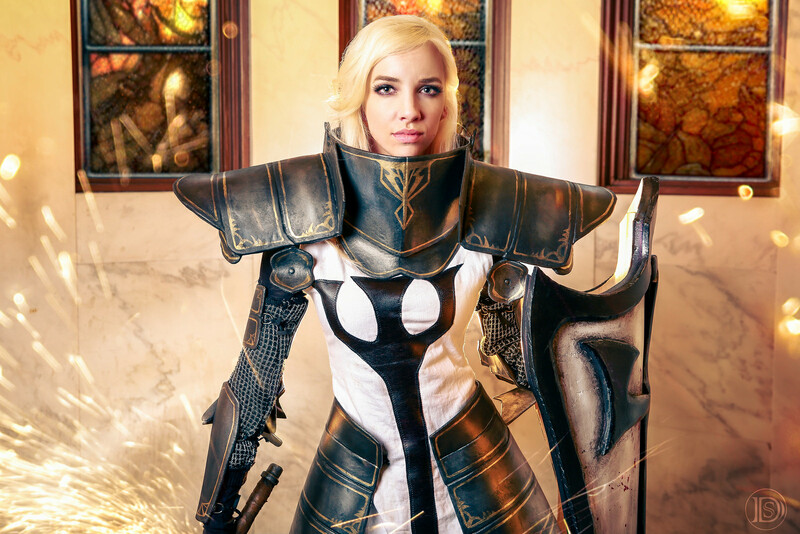 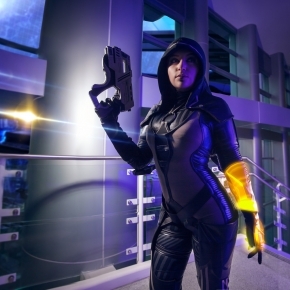 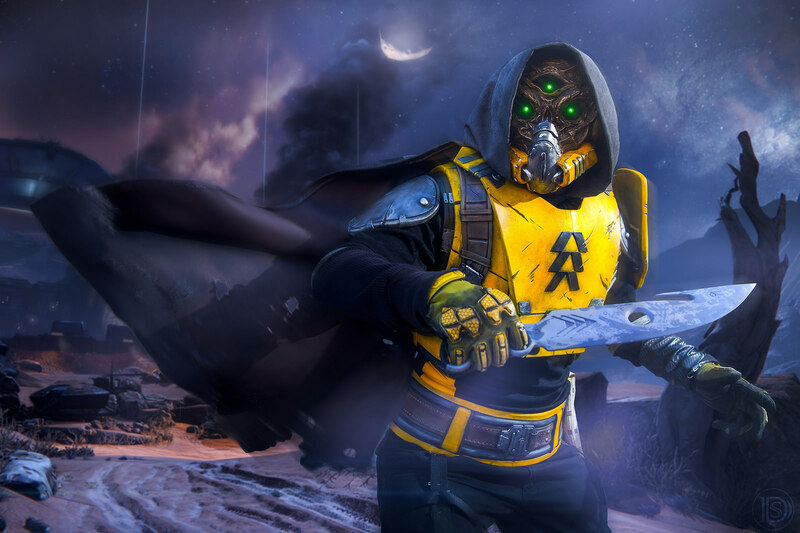 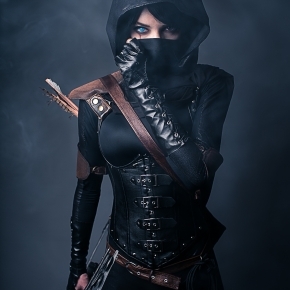 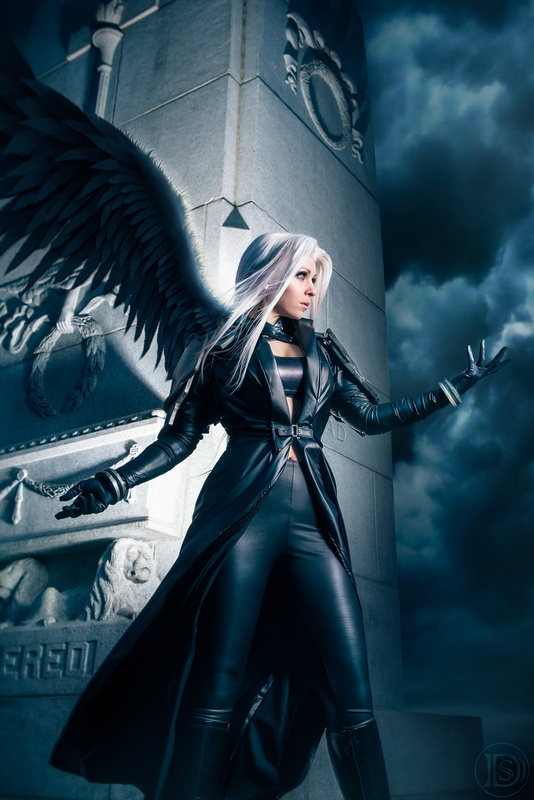 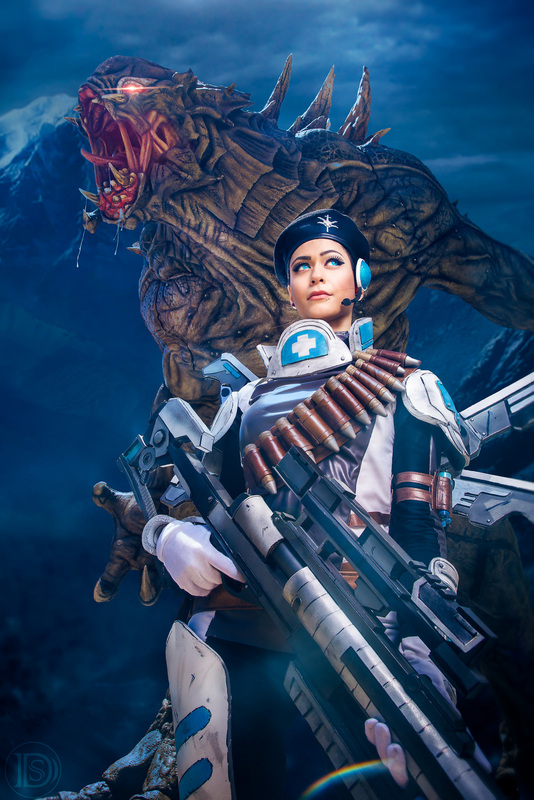 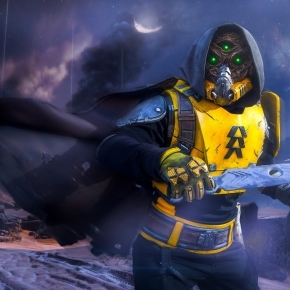 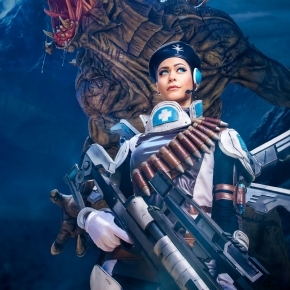 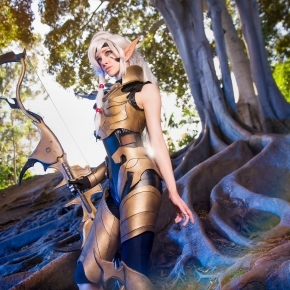 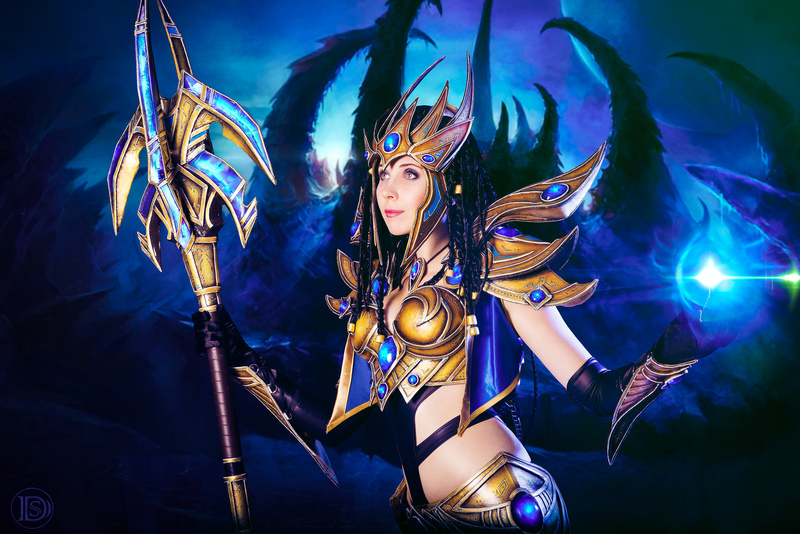 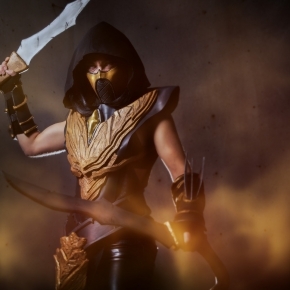 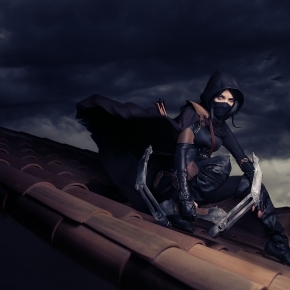 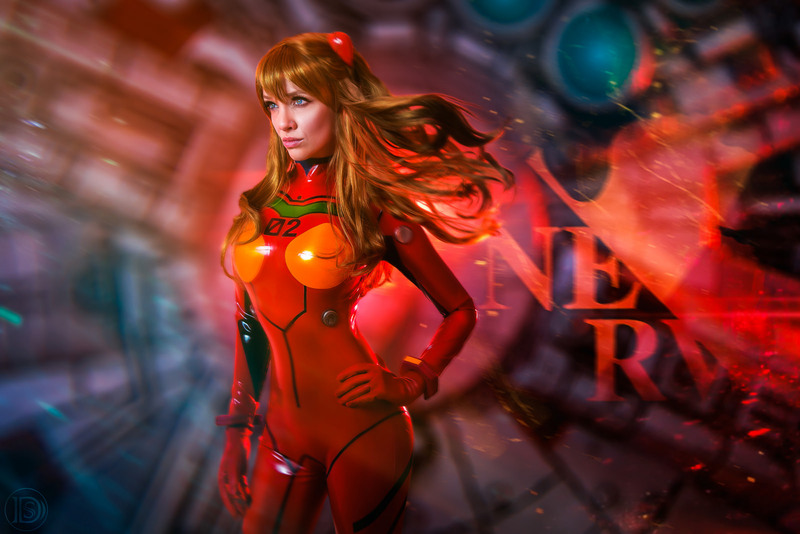 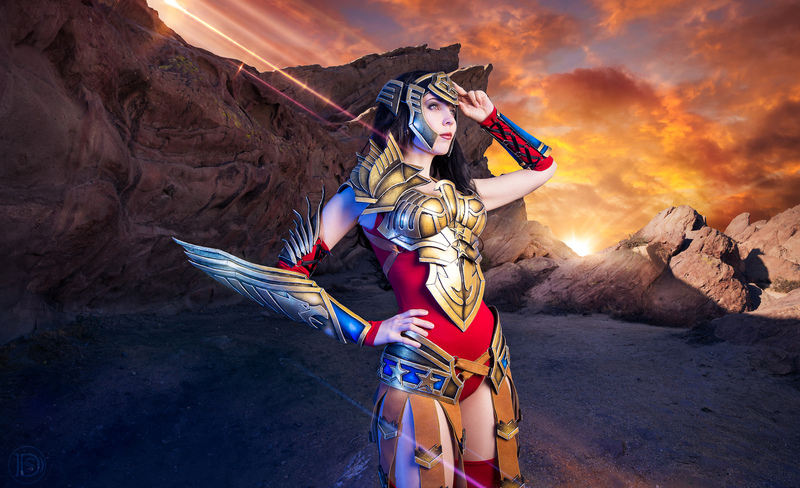 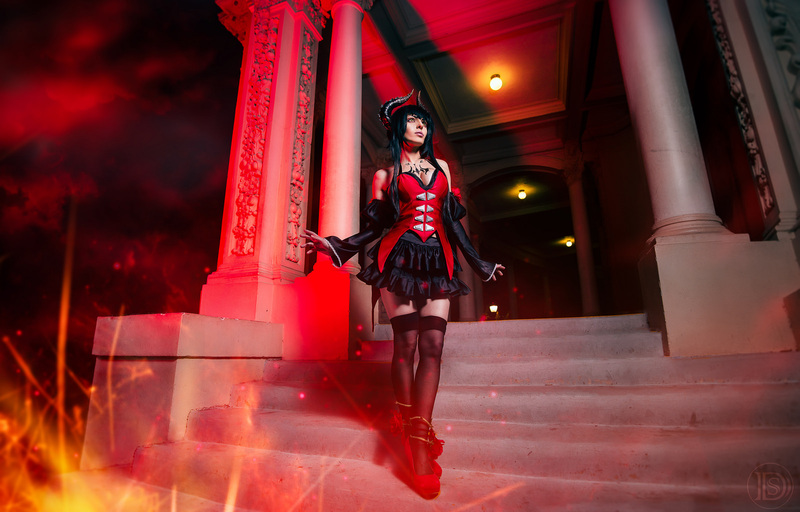 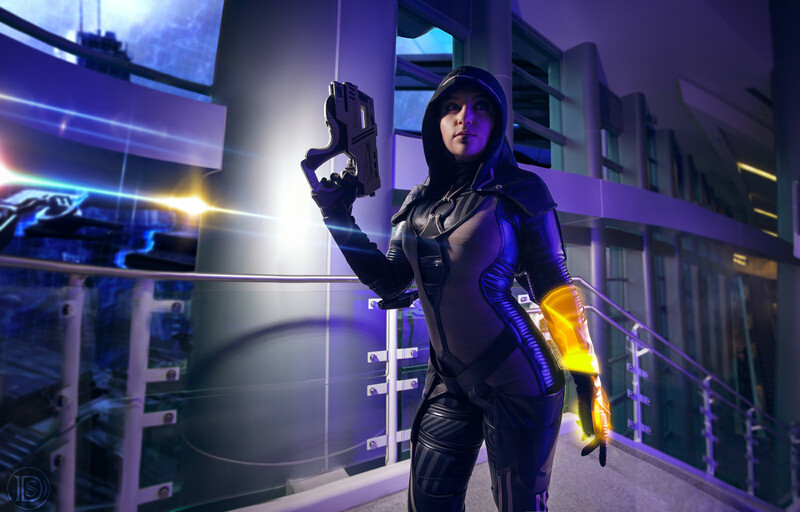 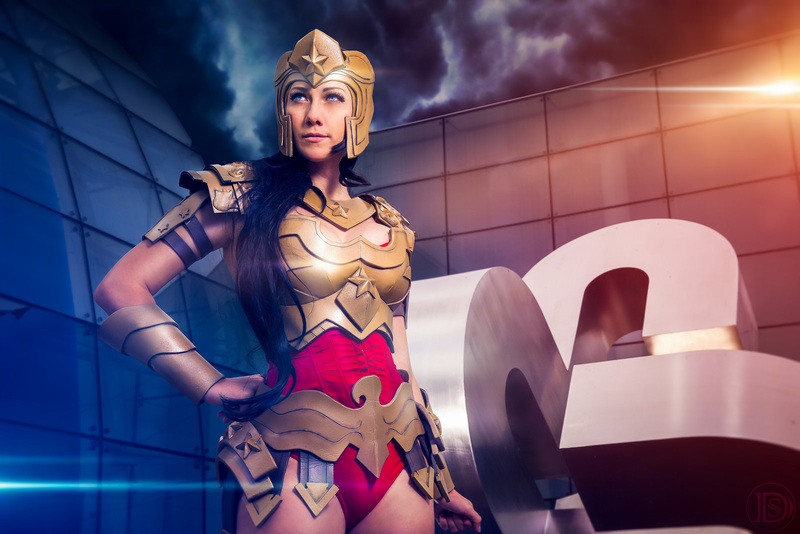 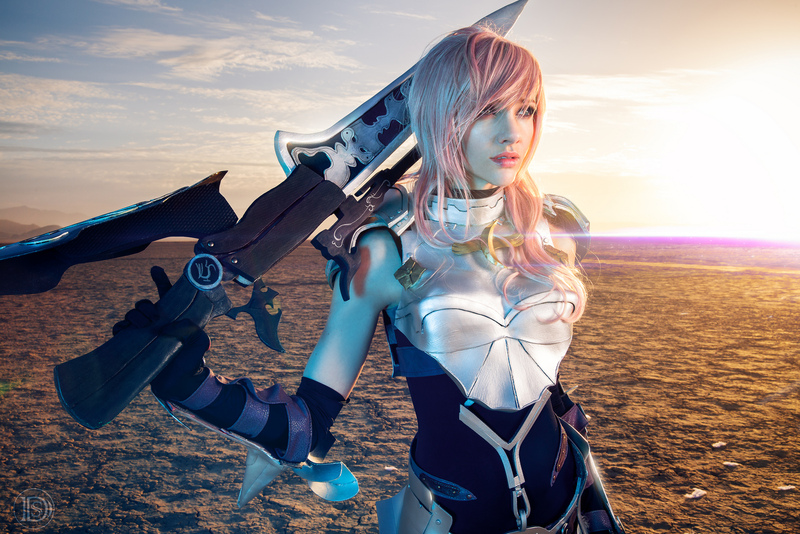 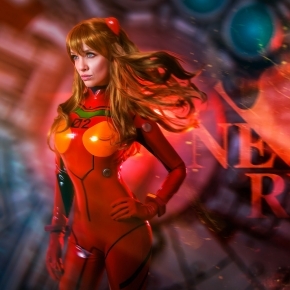 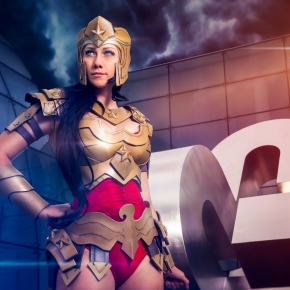 Her cosplay photographs are just incredible, living up to her motto ‘Making your dreams a reality’ and that’s certainly true of the cosplayers featured in these amazing images. 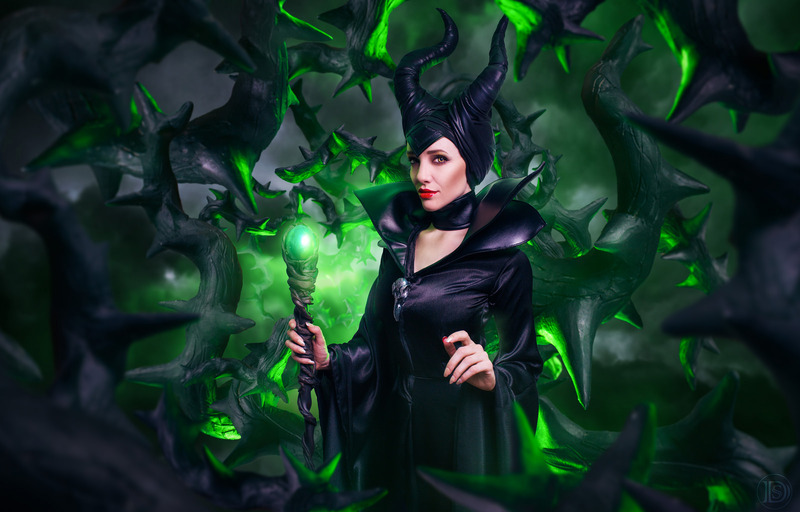 We highly recommend you check out www.darshellestevens.com and her pages on Facebook and Flickr. 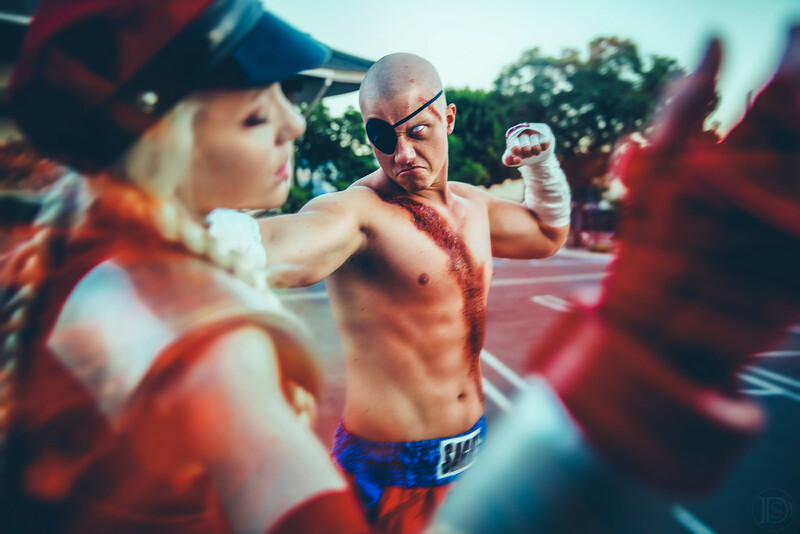 All the images in this post are Copyright © Darshelle Stevens and have been used with the artists permission.